One of the attractions of Puerto for families with children is the number and variety of the private schools. I visited some of these schools and found that while their methods might differ they all aspired to encourage a love of learning and to teach respect for others and a sense of social responsibility. Located in the heart of Bacocho, this pre-school and elementary school aims in the words of its director, Yolanda Park, to create happy children “who get along with each other while they acquire the knowledge necessary for life in the modern world.” To this end the children get to choose from among seven workshops — including re-cycling, embroidery, music and jewelry making — and at the end of each school year they participate in an Entrepreneur Expo. The school usually gets foreign students during the winter which makes for a more multicultural environment. The children are exposed to each other’s customs at the same time that they learn Mexican traditions. Even children with limited Spanish can celebrate the major holidays like the Day of the Dead. “We have received children from Europe, Asia and North America, and they learn Spanish very quickly and have no problems integrating into the community,” Yolanda notes. Benjamín Bloom has around 120 students and 17 teachers. 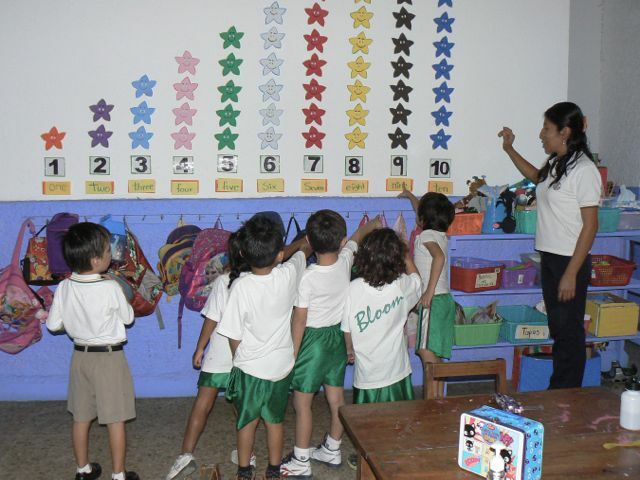 Papalotes, in La Punta, follows the Waldorf method and is an alternative to the state (SEP) curriculum. It focuses not only on encouraging intellectual capacities such as reading, writing and arithmetic, but also let the children develop their creativity and passion for learning through play. “We let the children develop at their own rhythm and they learn like sponges — not only theoretical and practical knowledge but also abilities like concentration, motivation, and perseverance, what they will need to grow into capable adults,” says coordinator Rebecka Koritz. 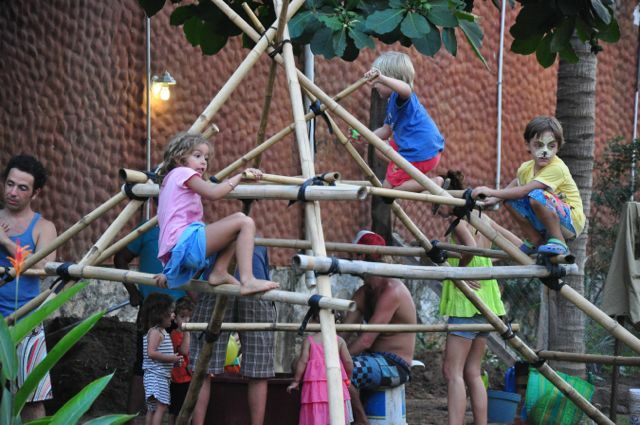 At present Papalotes has a preschool and elementary program, but it plans to expand to include middle school and high school and become an affiliate of the Association of Waldorf Schools of North America. 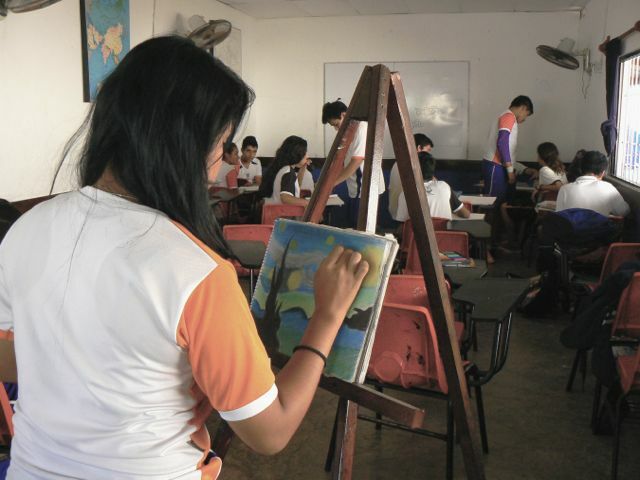 Papalotes has 28 students, many of whom are bi-cultural, and four teachers. This middle school is located in downtown Puerto near the Benito Juárez market. Marta Navarrete, the director, notes the importance of the interactions between teachers and students. She stresses that the school is devoted to developing a sense of discipline and responsibility in the students as well as their physical and emotional well being. The school has a bilingual English-Spanish curriculum and focuses on research, writing well in Spanish and the love of books. COINPA has 81 students and 16 teachers. Besides preparing students academically for university educations, Prefeco focuses on the development of good work habits and healthy living, according to its director, Gregoria Pérez. Besides the formal classes, the students have the support of the psychology department which helps to keep the students on track. The department provides vocational and academic guidance and workshops where students learn how to manage their time and emotions and to strengthen their values. Sports are important here, and the school’s teams, including girls’ basketball and soccer, have won many trophies. 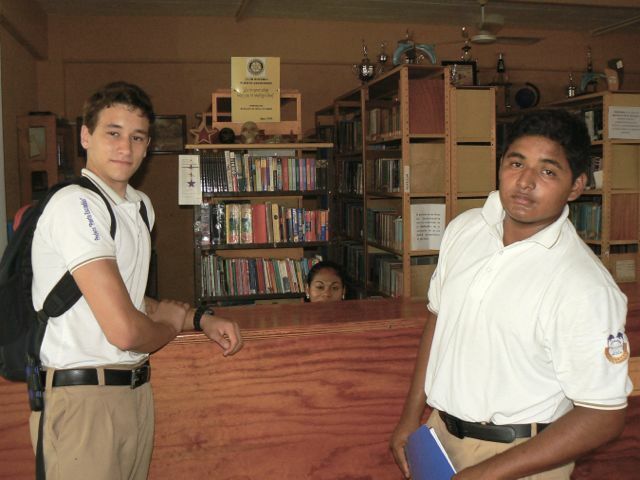 Through the Rotary Club, Prefeco has a foreign exchange program that has brought six international students to the school, which has an enrollment of 300. The school is located just above Playa Angelito on el Camino a Playa Angelito. This school, which goes from pre-school to high school, did not wish to divulge any information as to their program, number of students or number of teachers. But we do know that folk dancing is part of the curriculum; each year the school presents a Guelaguetza at the Esplanade of the Agencia Municipal of Puerto Escondido in which students of all levels participate. 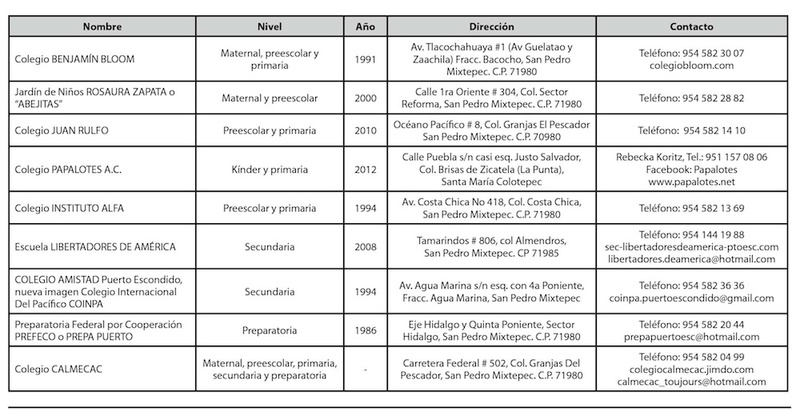 Click here for a list of the private schools in Puerto Escondido.